Senior guard Sydney Crafton led the Missouri Tigers with a career-high 28 points as Mizzou won its first exhibition game of the year, 75-50 over the Lincoln Blue Tigers. Crafton, who started the game by making her first 10 field goals, finished 11-for-12 from the field. Outside of Crafton, the team were sloppy with their shooting from the field. 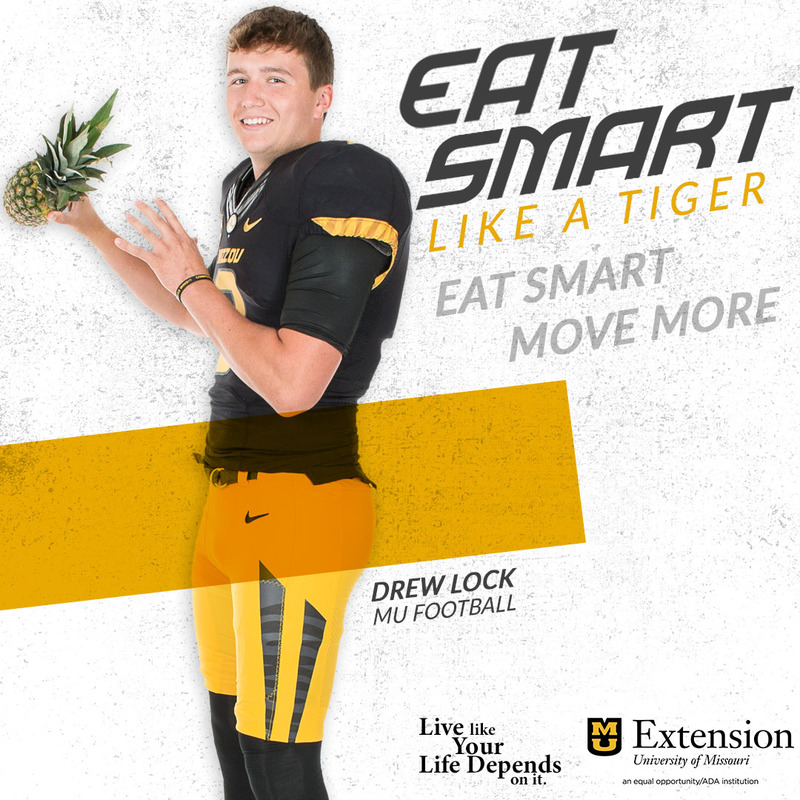 Lincoln was 5 of 24 in the first half and Mizzou was just 10 of 28 in the first half. The Tigers opened the second half with a 7-0 run to open up a 36-22 lead. Mizzou coach Robin Pingeton had a great line after the game. 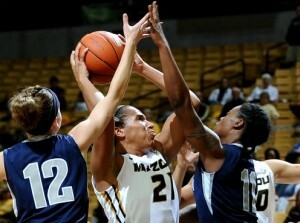 Mizzou plays Lindenwood on Tuesday (Nov. 6) night before opening the regular season against Saint Louis on Nov. 9.